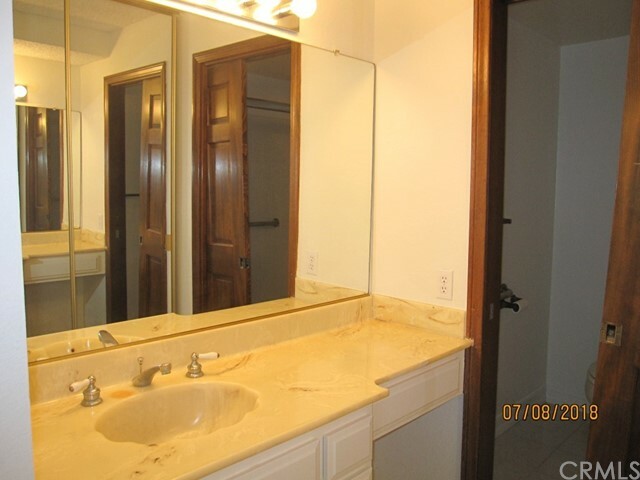 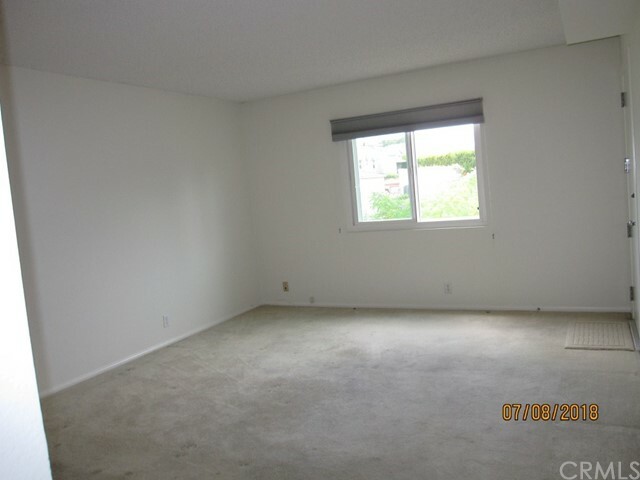 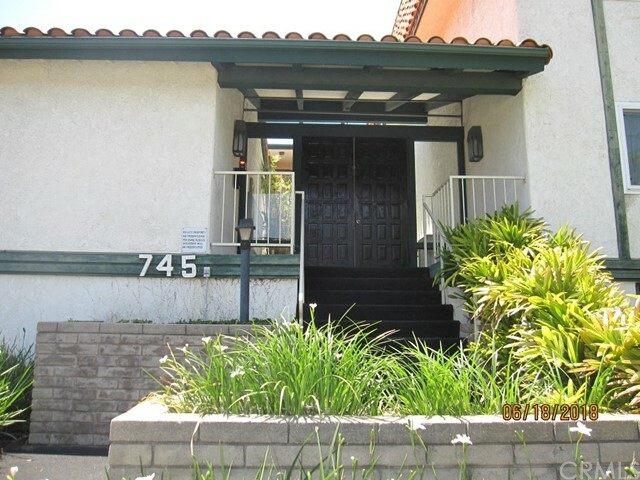 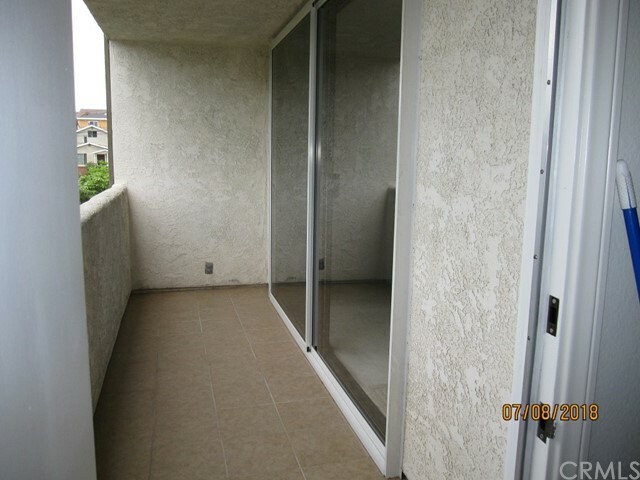 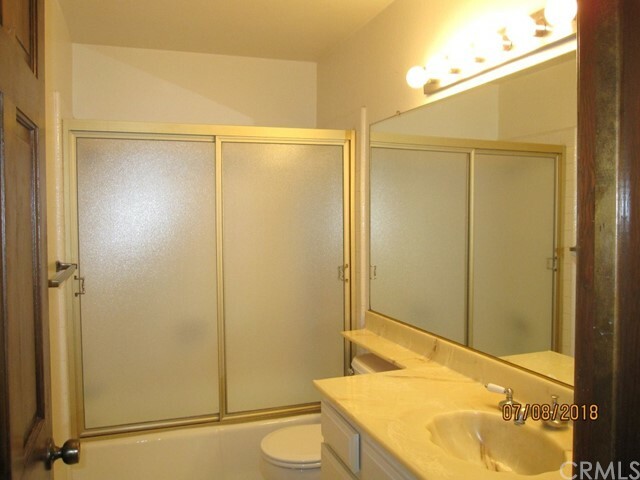 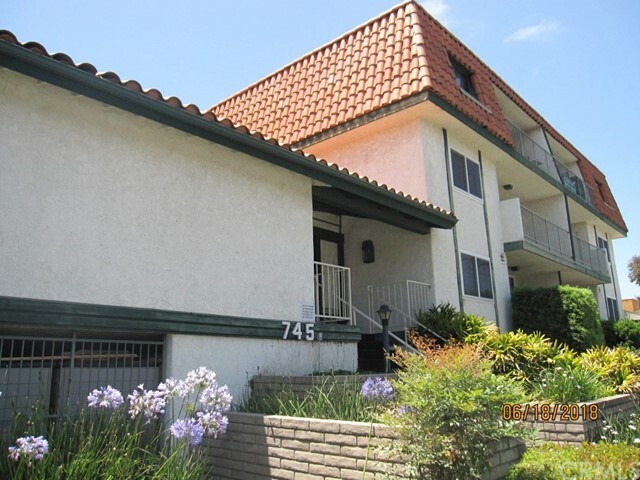 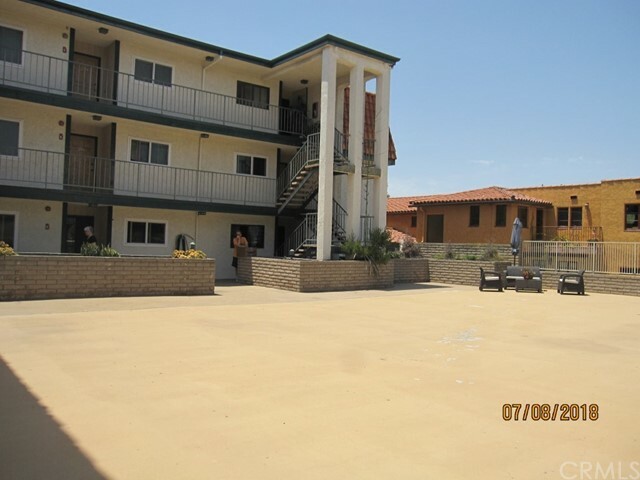 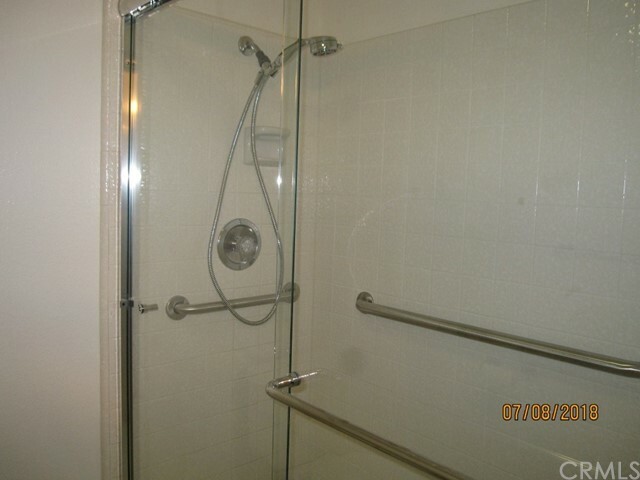 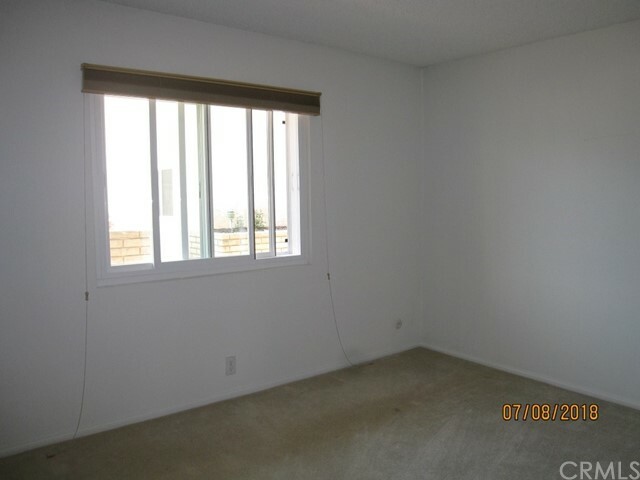 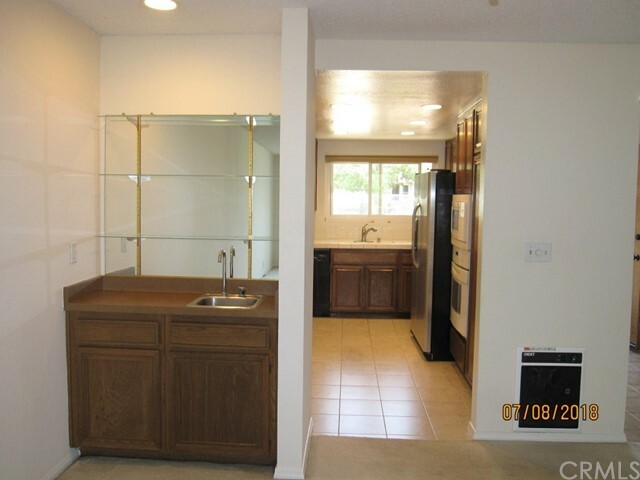 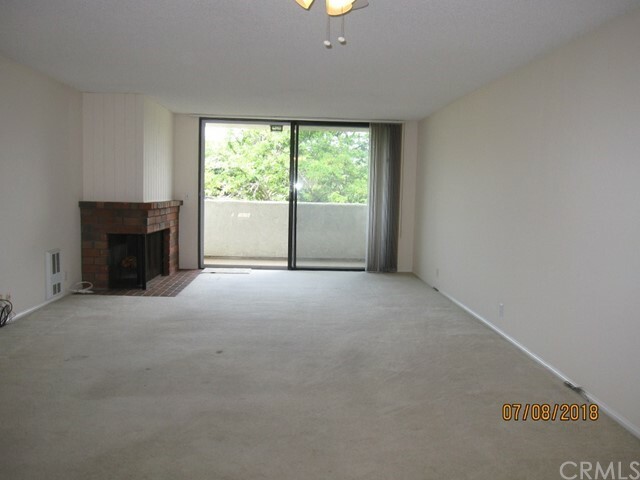 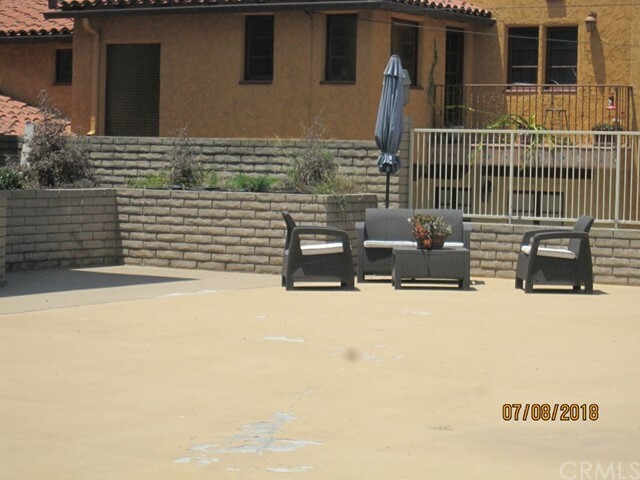 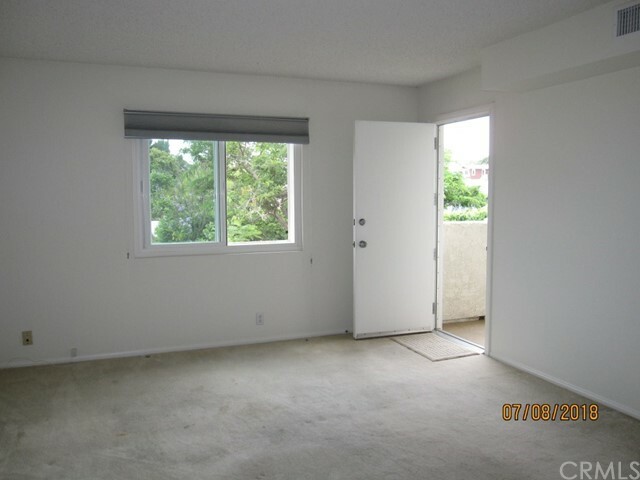 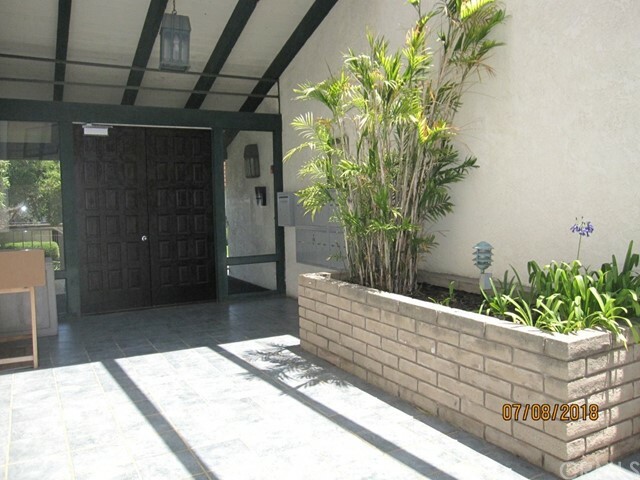 Rare opportunity to own a 2 bedroom, 2 bath condo in a great central part of El Segundo. 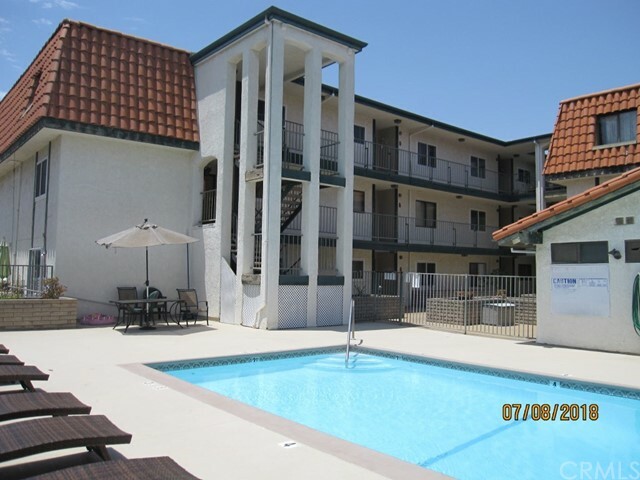 Convenient and easy access to schools, shopping, dining, LAX and the beach. 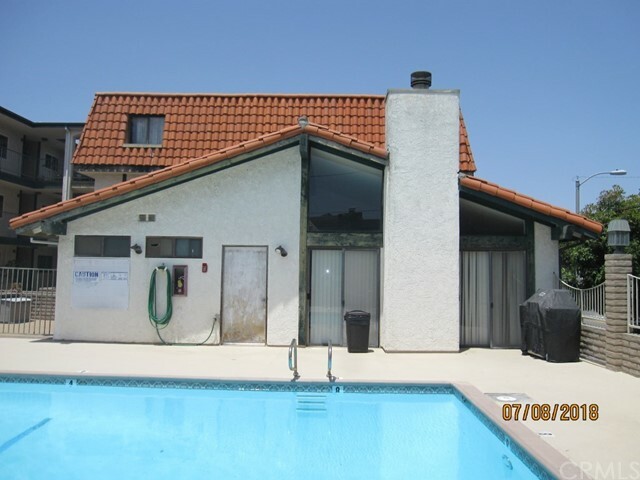 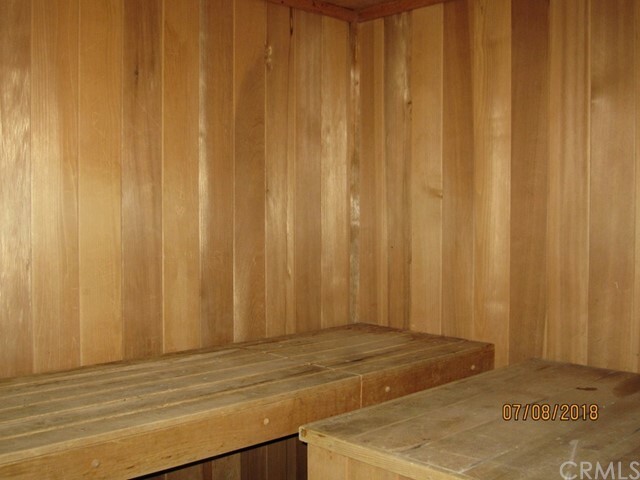 This small community includes a refreshing pool and spa, club house with showers and sauna for all owners to enjoy for their outdoor entertaining at the pool. 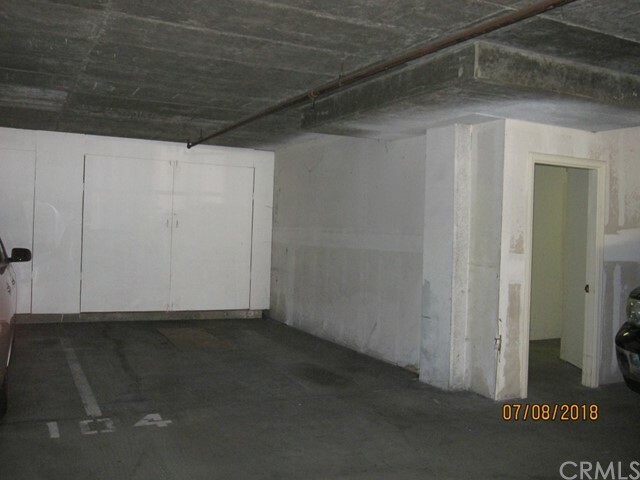 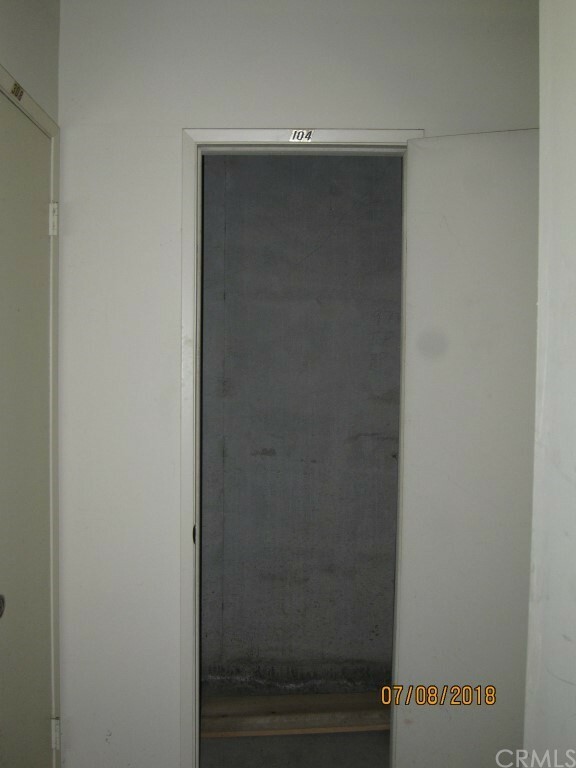 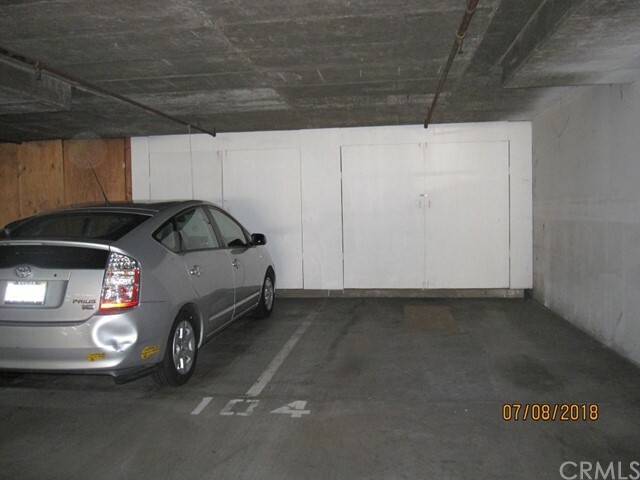 The unit is on the 1st floor with elevator access from the 2 assigned parking spaces in the subterranean parking. 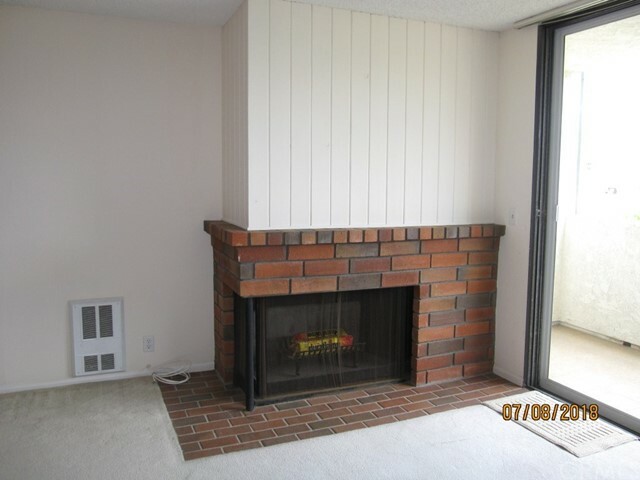 It includes a spacious living room with cozy fireplace and a wet bar and balcony to enjoy the quiet ocean breezes. 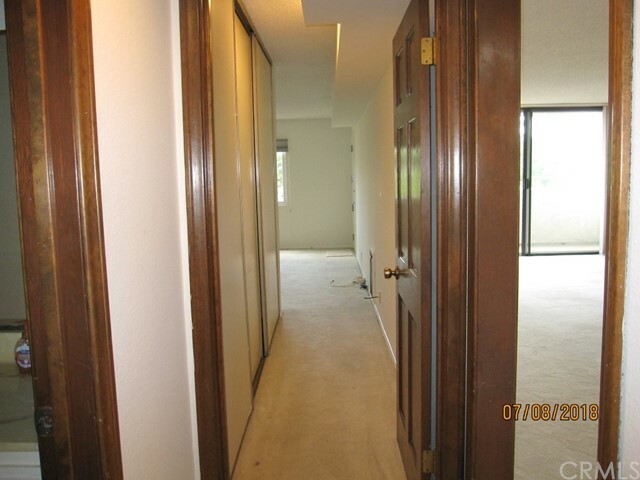 The large master bedroom includes access to the balcony and a private water closet and dressing area and two large closets. 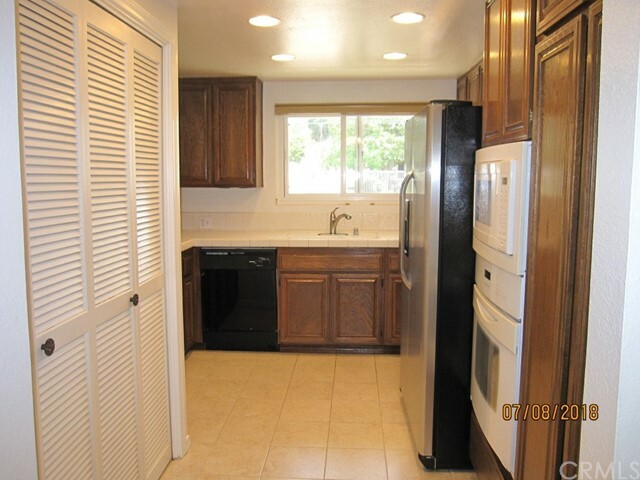 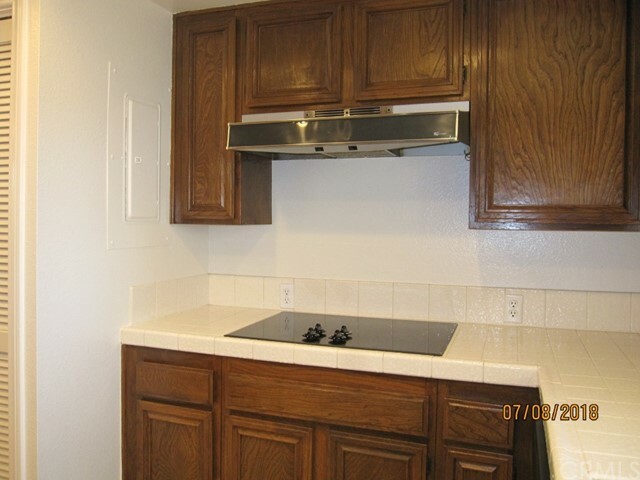 The kitchen includes built in appliances including refrigerator and a full size wash and dryer. 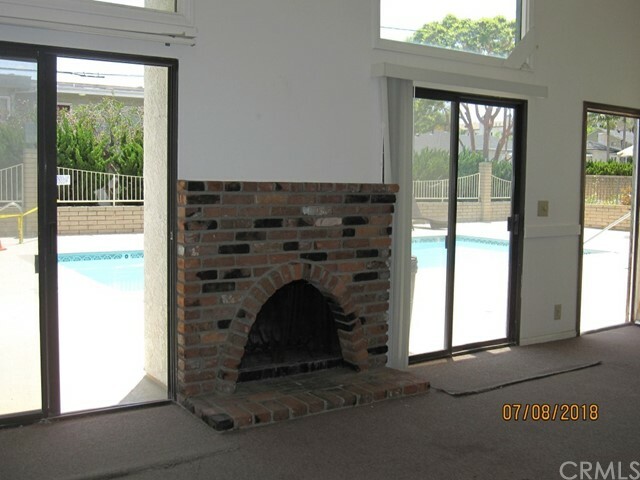 The property has been retrofitted with triple pane windows and an air circulator. 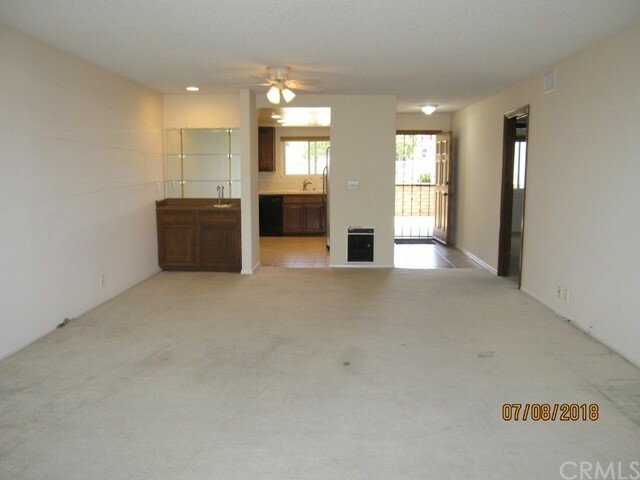 Come and see for yourself and call this Home! 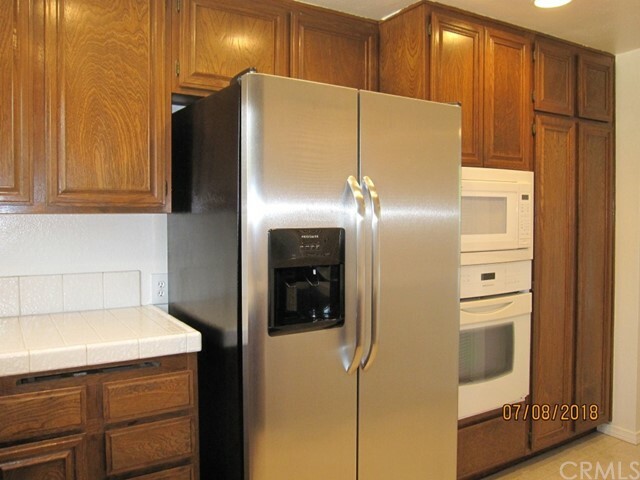 Sold before processing - taking back up offers.